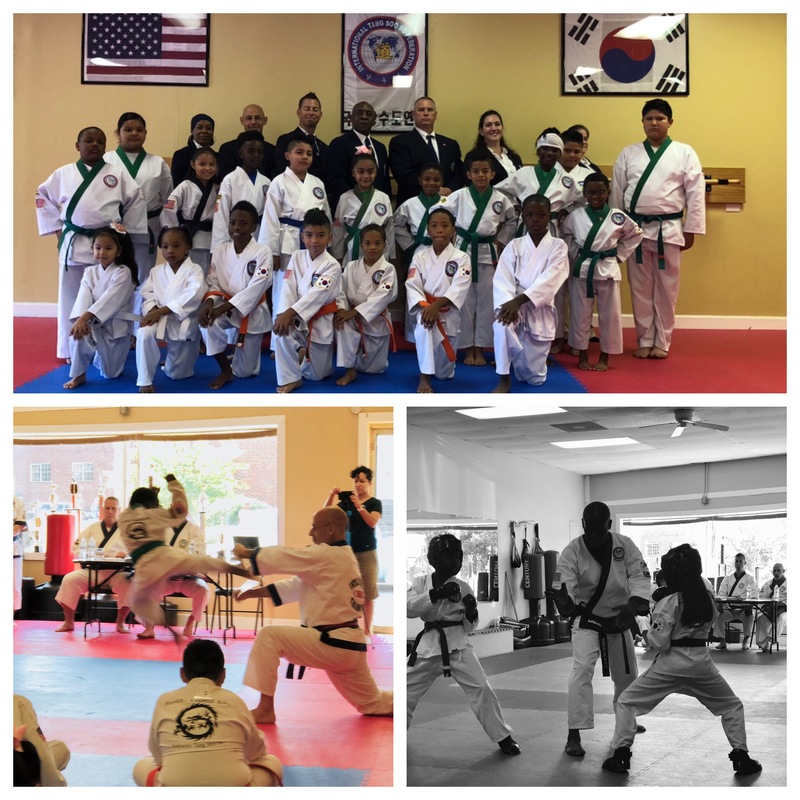 September 21-22, 2018 - Master Brown recently hosted his annual ITF Seminar and Testing in Atlanta, Georgia. Technical Advisory Committee members Master DuFour (FL), Master Shakoske (NC) along with Master Kennedy (LA), Kyo Sa Nim Terri DuFour (FL), Kyo Sa Nim Nanette Penson (TX) and Kyo Sa Nim Lauren Kennedy (LA) were in attendance to show support at his event. Friday evening, the Masters and Black Belts went through their advanced requirements. On Saturday, the Gup level students tested in the morning. Each student demonstrated excellent Tang Soo spirit and attitude. Master Brown’s hard work and dedication was evident in the quality of his students. ​Following the testing, the guest Instructors assisted the students with the technical areas that needed attention. Everyone went away from the event with a feeling of community and improvement. Master Brown hosts his annual event in September. If your schedule allows, he would enjoy having you be in attendance next year. Check the ITF website for updates.